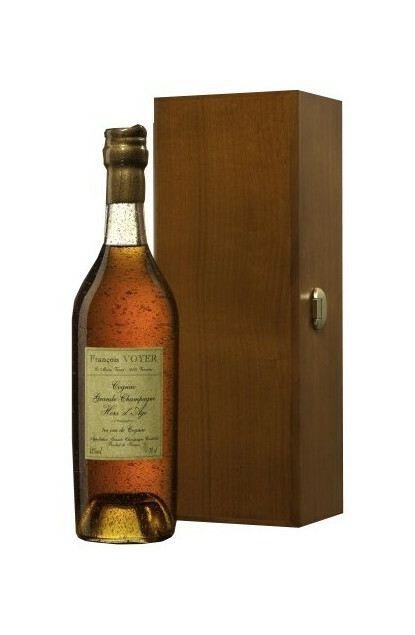 The François Voyer House is located in Verrières in one of the most typical villages with valleys and chalky hills in Grande Champagne of Cognac territories, classified Premier Cru from the Cognac region, right at the top of Cognac quality rankings. This House elaborates a wide range of Cognac, with the best designation: Grande Champagne de Cognac. Truthful to its quality charter, Premier Grands Crus selected this Premier Cru Grande Champagne House for the quality of their spirits.